Automobile enthusiasts from around the world came out to party last night as SEMA 2018 officially kicked off here in Las Vegas, with Drai’s Nightclub once again being the hottest destination on the Strip! 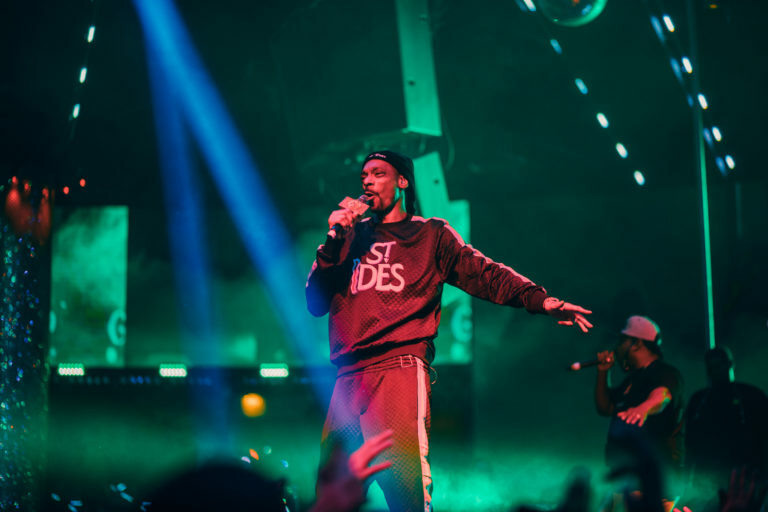 The one and only Wiz Khalifa made his return to the world-famous Drai’s LIVE stage for DUB Magazine‘s official party, and fans and partygoers came out in droves for an almost sold-out evening. Special guest Rampage Jackson was spotted with close friends and colleagues, enjoying the show in the VIP booth.